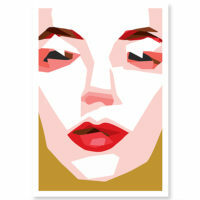 As digital art becomes more acceptable there is more and more manipulated imagery. 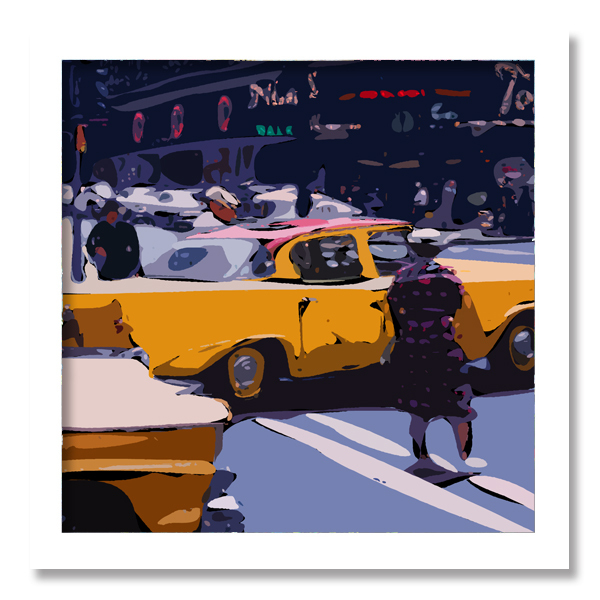 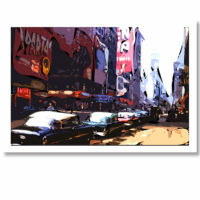 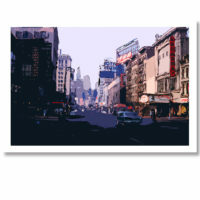 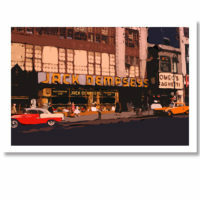 This piece has been created from a 1960’s 35mm slide and has a superbly contemporary look about it. 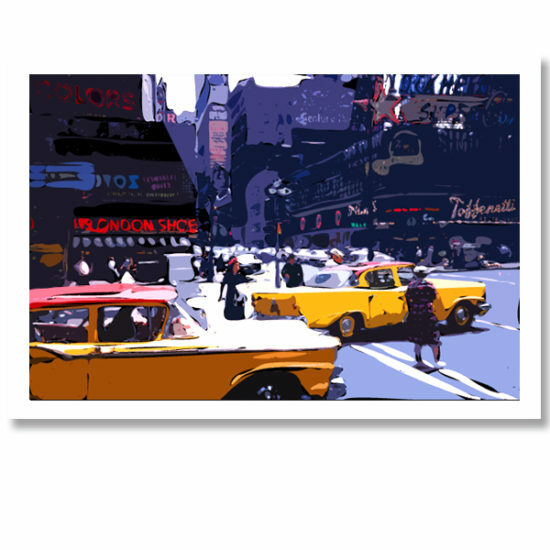 The emphasis is on the iconic yellow taxis.